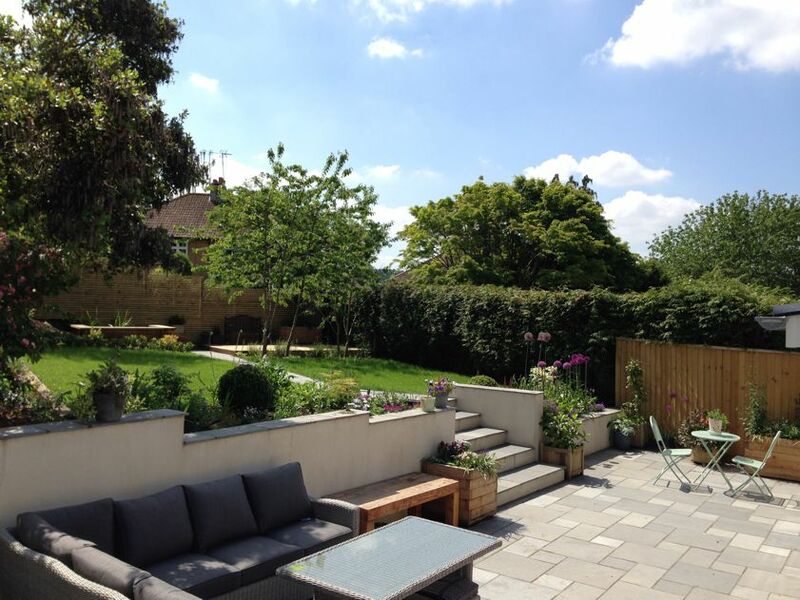 Greenman were commissioned by the owners to provide a new garden design following a house extension being completed. 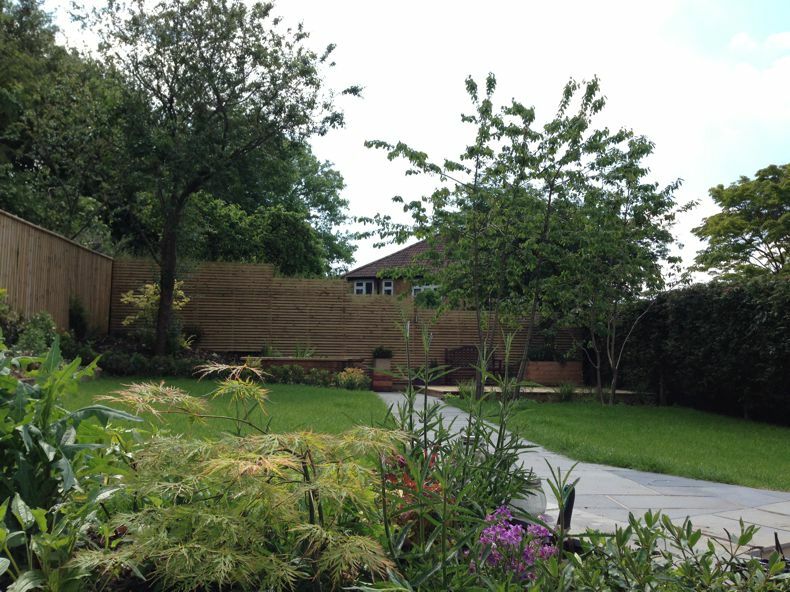 The boundaries were fenced to allow a backdrop for the replanting and bespoke screening constructed and installed at the rear of the garden. 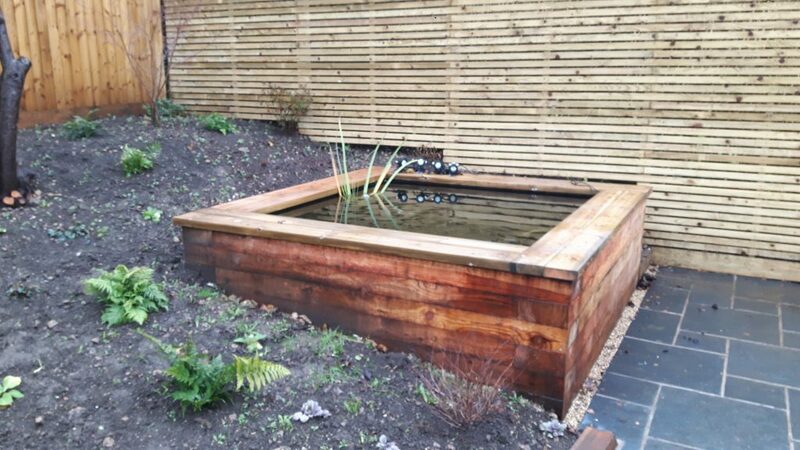 The client requested a decked area for outside seating with a water feature adjacent. 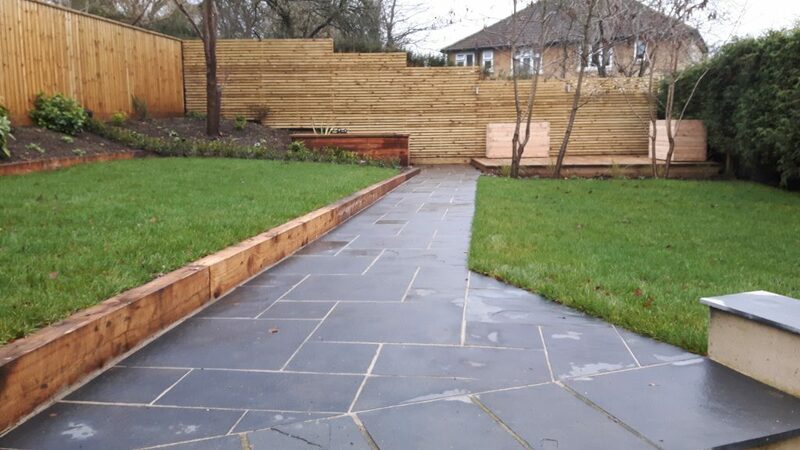 Ground levels were altered and a linking path constructed with Larch sleeper edging. 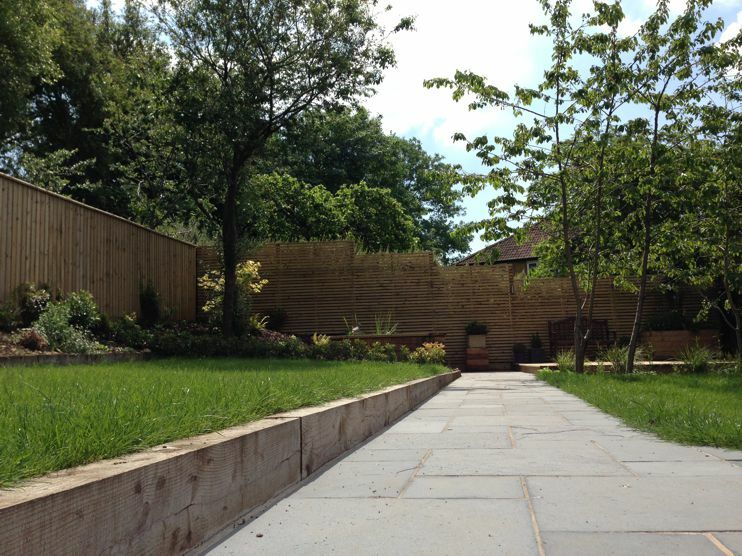 To complete the scheme, two new lawns were created to frame the path. 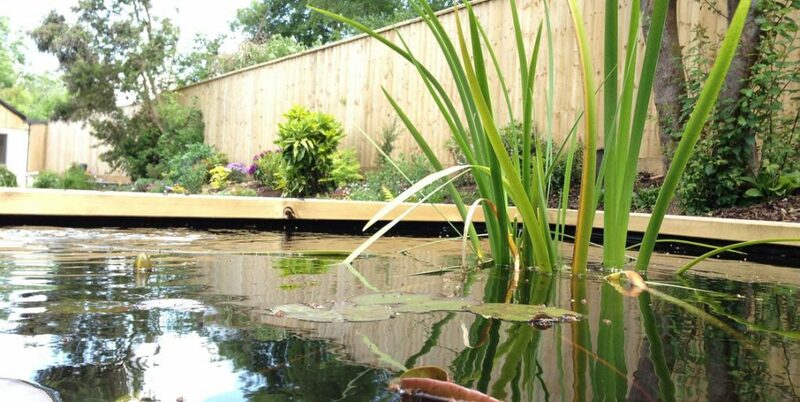 National Trust – River Avon, Lacock.